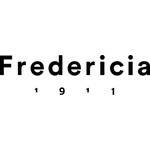 Fredericia began as a thoroughly Danish design house, born of a proud heritage. A heritage of unfaltering dedication to the perfection and progression of the design craft. Simple principles guide the brand along the ambition to create and deliver a collection that will be the modern originals of tomorrow. Simple principles that honour outstanding quality through a careful selection of materials, functionality and attention to detail. 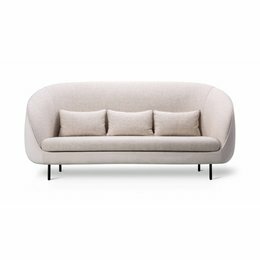 At Fredericia there are proud of the collaborations with a carefully chosen circle of international designers, all renown for their exceptional level of design integrity, as well as our ability to identify and nurture talent. All with the ambition of creating contemporary design that is always beautifully crafted, relevant and aesthetically intriguing.